[A] What U.S. city has the busiest transit system? [Q] What U.S. city has the busiest transit system? A great subway system is a badge of honor for a city. As writers at CityMetric, a website devoted to exploring topics that affect the lives of city-dwellers, discovered, there are lots of ways to measure such a system. Maybe it’s by how many people ride a specific subway in a day or year, or maybe it’s by how many stations there are around a city. For the purposes of this article, we looked at subways with the longest routes. 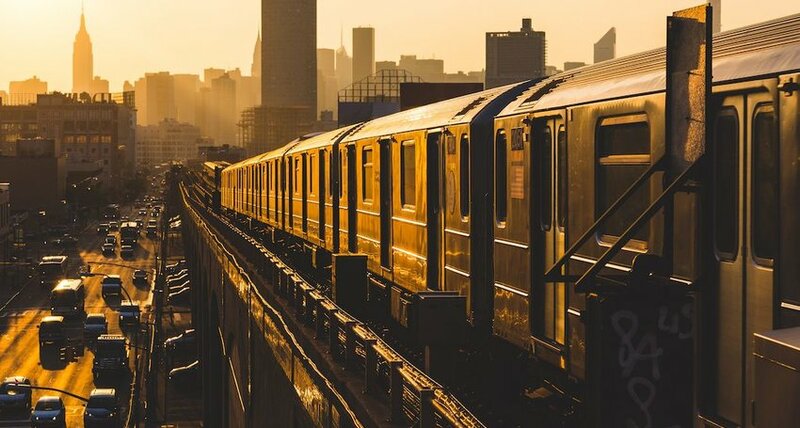 Here are the top five largest subway systems in the world. 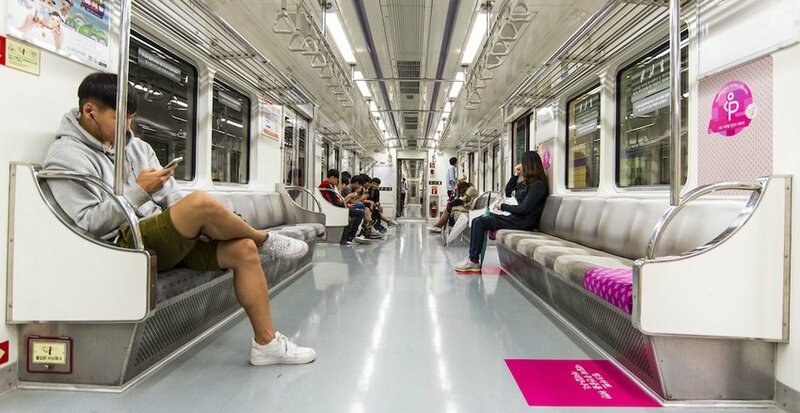 More than two billion people ride the particularly high-tech subway system in Seoul each year. It’s known for its tech, including screens displaying important messages and internet access on its cars. The first line was built in the 1970s, and today the system includes 22 lines that are still being expanded. Plus, it’s relatively cheap and known for its cleanliness, and all directional signs are written in three languages, including English. The much older New York City subway system opened in 1904. Nearly six million people utilize the transit system every day, at about 470 stations — more than any other system in the world. Most of those stations operate 24 hours a day.